If you’re looking for a spacious, elegant room where you can bask in the beauty of nature all year round, a cathedral sunroom is right up your alley. Built with a vaulted ceiling that allows for more windows and creates a sense of greater space, the cathedral-style sunroom structure welcomes light and extends your views of the great outdoors. 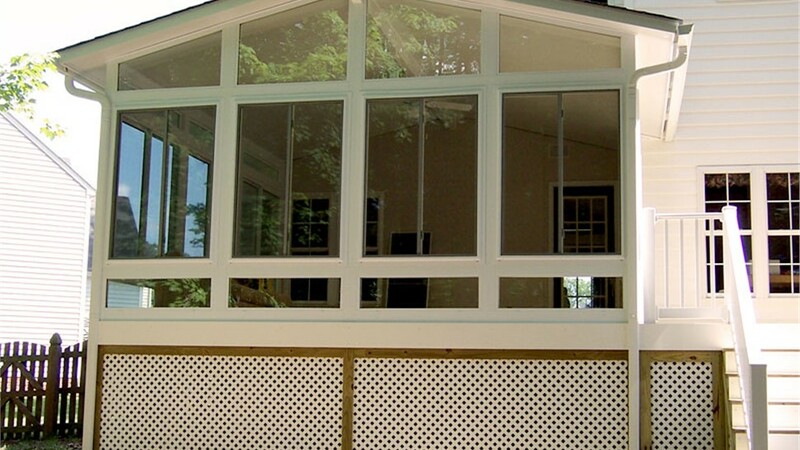 Since 2001, Classic Construction has upgraded the homes of many families across Richmond, erecting gorgeous and durable sunrooms that provide them a lifetime of enjoyment. Whether you’re looking for a space to read while being surrounded by beautiful flora or a naturally-lit playroom for your kids, we have the perfect solution for you. Enjoy the benefits of a cathedral roof with the additional light that your new sunroom provides. All of our window frames are made of high quality polyvinyl chloride, wood or fiberglass composite materials. Each is incredible energy efficient, preventing the transfer of heat and keeping your cathedral sunroom insulated in all kinds of weather. Additionally, we use high-performance Low-E glass that provides a crystal clear view of the outdoors while blocking skin-damaging and furniture-fading UV rays. To start your project, we’ll provide you with a free design consultation. Here is where you’ll have the chance to inform our experts of your exact specifications. Once a plan is set, our crew will create a 3D blueprint using CAD software, giving you a 360-degree view of what your finished product will look like. We’ll then have all of the pieces cut before the first day on the job so we’re ready to get started once we arrive at your home. 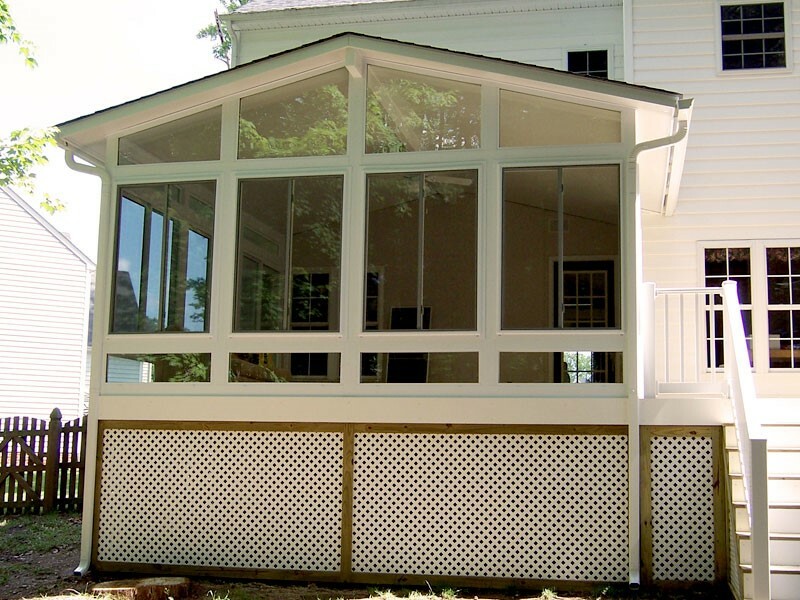 Your cathedral sunroom will be quickly and efficiently erected on your Richmond home and ready for years of fun-filled memories. Benefit from all of the advantages a Richmond cathedral sunroom brings. Call Classic Construction or fill out our online form to schedule a free design consultation today! 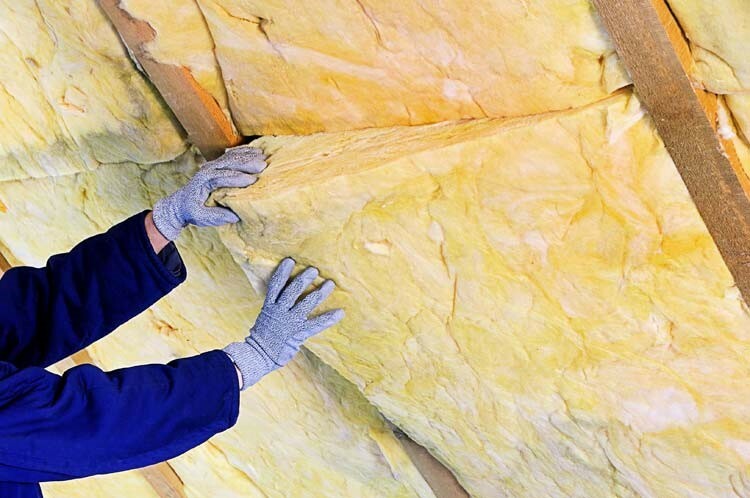 Enjoy your sun room all year with a free premium insulation upgrade.